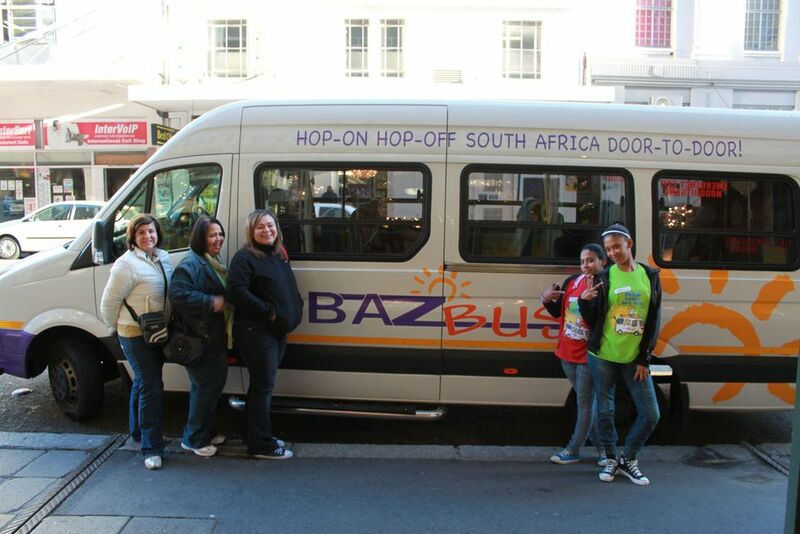 Choose Baz Bus because we offer a unique hop-on hop-off door-to-door bus service. Baz Bus is for all the young at heart. We strive to be an enjoyable and friendly bus company, where you can meet great people on the buses and still have the independence to do whatever activities you wish on route. 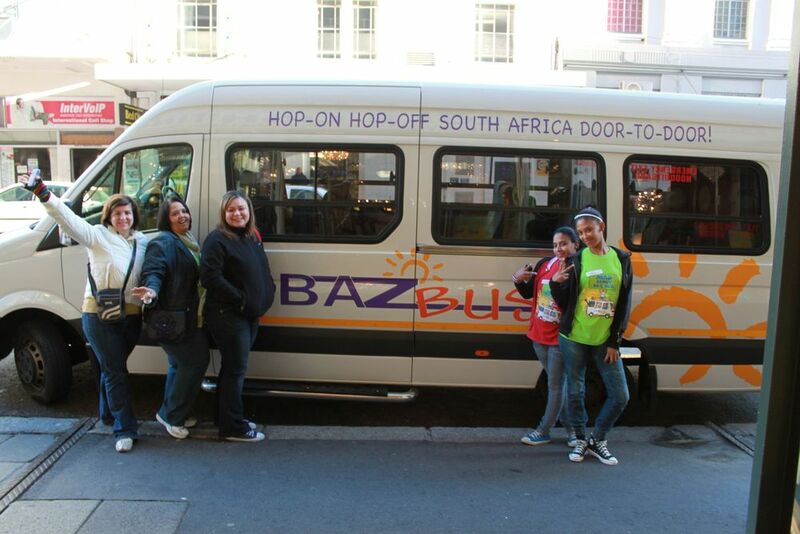 If you feel young, the Baz Bus experience can help you become a better beach bum, adrenaline junkie, culture vulture, wildlife fundi, party animal or a bit of all. 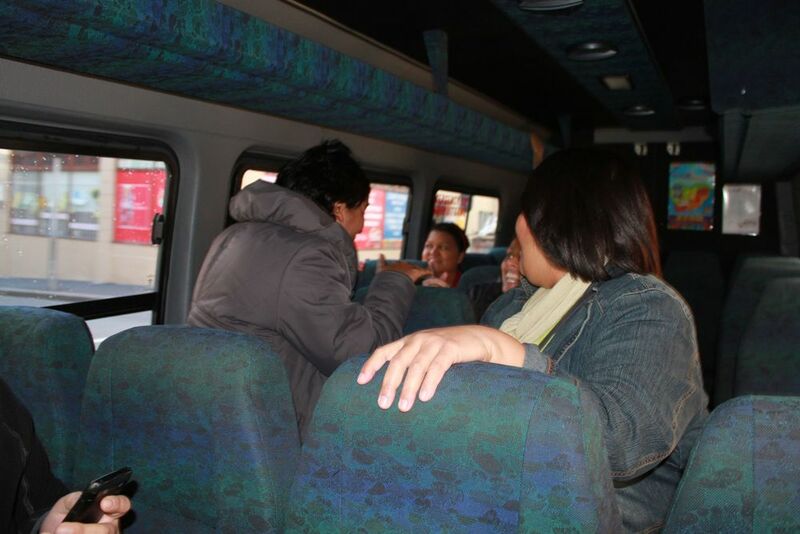 With Baz Bus you are never really alone, just smile at your neighbour on the bus and soon you’ll be rattling on about exciting travel experiences. All the hostels and adventure centres offer fun activities and tours so you’ll never have a dull moment! We all like to travel in some form of comfort and we all have a favourite nook we like to nestle in at home such as a favourite couch or chair. 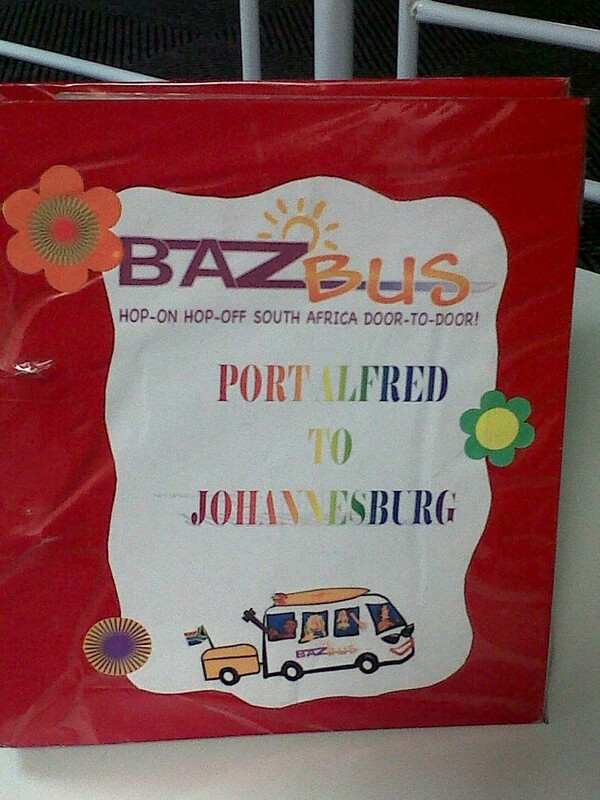 So, I am sure you are wondering what your “travel nook” is going to look like if you travel with Baz Bus. You will travel in 22 – seater semi-luxury VW crafter buses with trailers capable of carrying surfboards and bicycles. ?? 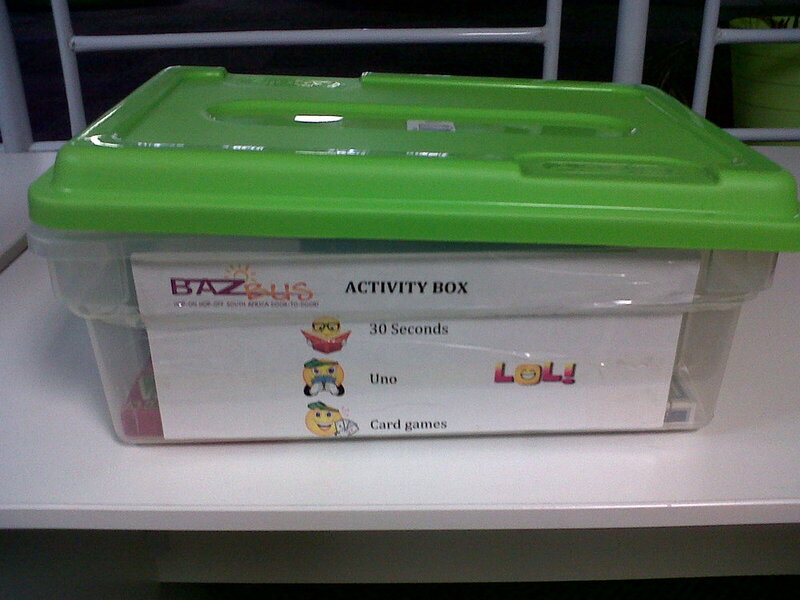 ?Activity boxes ???–?????? 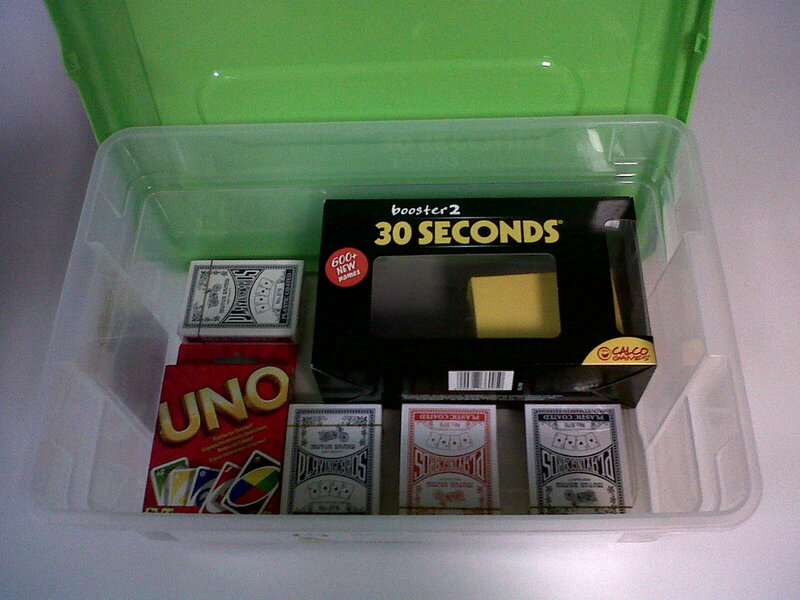 Enjoy a game with fellow travellers. ?????????????????? ?? 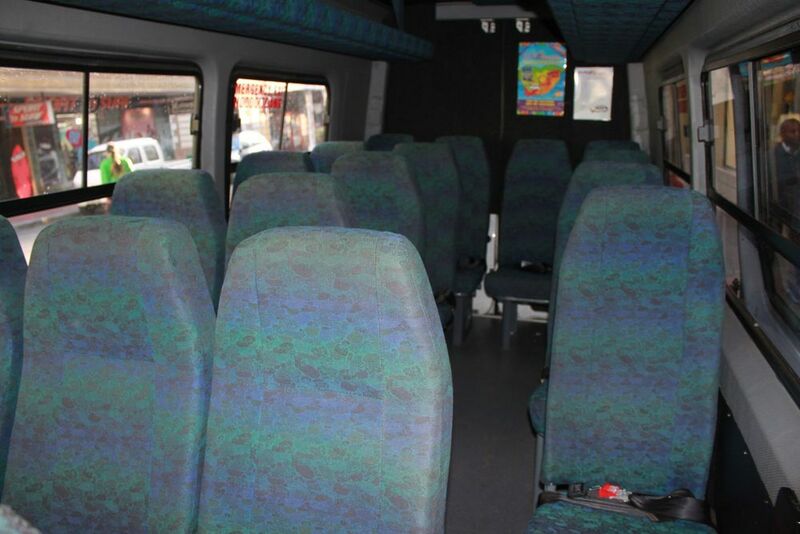 ?You can also bring your surfboard, guitar and chessboard on your fabulous Baz Bus adventure through South Africa as our buses are all equipped with trailers capable of carrying all your bits and pieces. ?? ?Don’t forget to “enjoy the journey and not just the destination” and we at Baz Bus certainly try to ensure you have a magical journey. 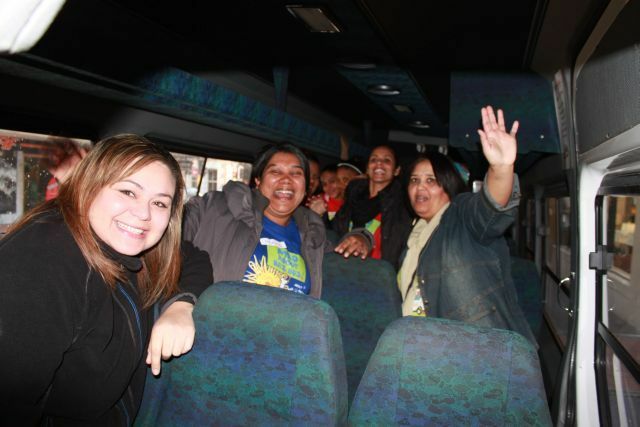 We are proud to say that we carry over 10 000 independent travellers on our buses each year!